iMac 30? is this maybe proof or Photoshop? hi guys, this is my first post, and it may be a big one, but could also be a fake. anyway, did anyone see This on TUAW? 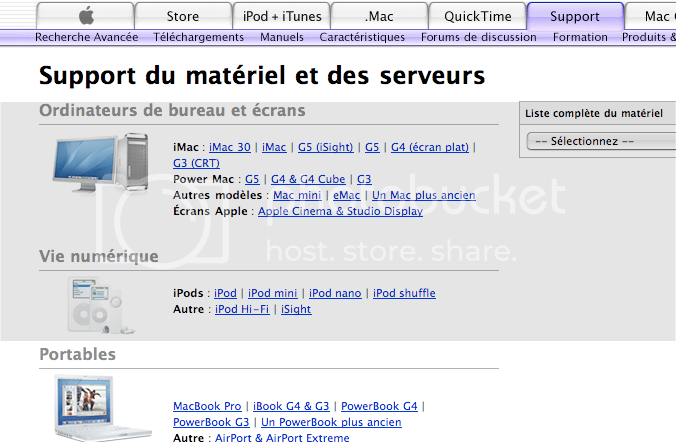 it appears to be a picture from the belgium support site with a link to the "iMac 30", 30th anniversary mac? we'll see i guess. It's called an image tag? They are right there on the top shelf, next to the clues? And, before I miss my window of opportunity, IBL!